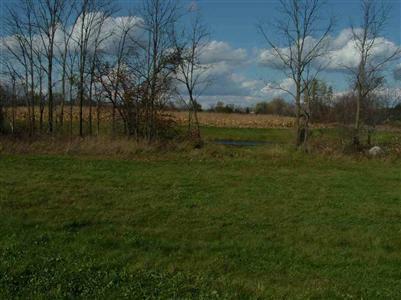 A Great Lot Backing Up To A Pond And Across The Street From Shiawassee River Lots. Several Other Similar Lots To Choose From. We Will Build For You Or Bring Your Own Builder. Seller Is A Licensed Real Estate Broker. IDX provided courtesy of Realcomp II Ltd., via Tom Atwell Homes and East Central AOR MLS, ©2019 Realcomp II Ltd. Shareholders.